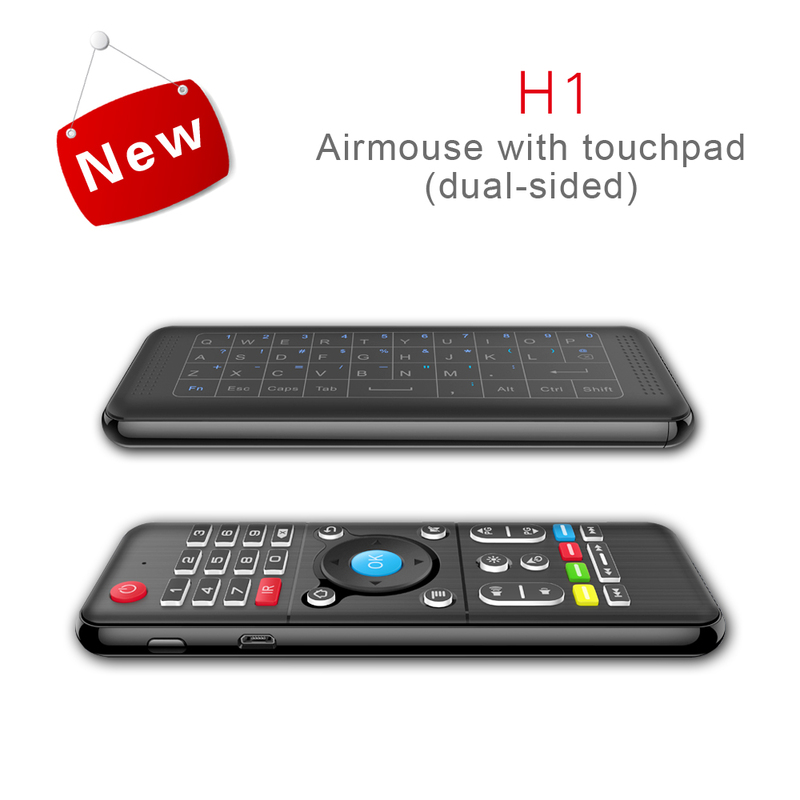 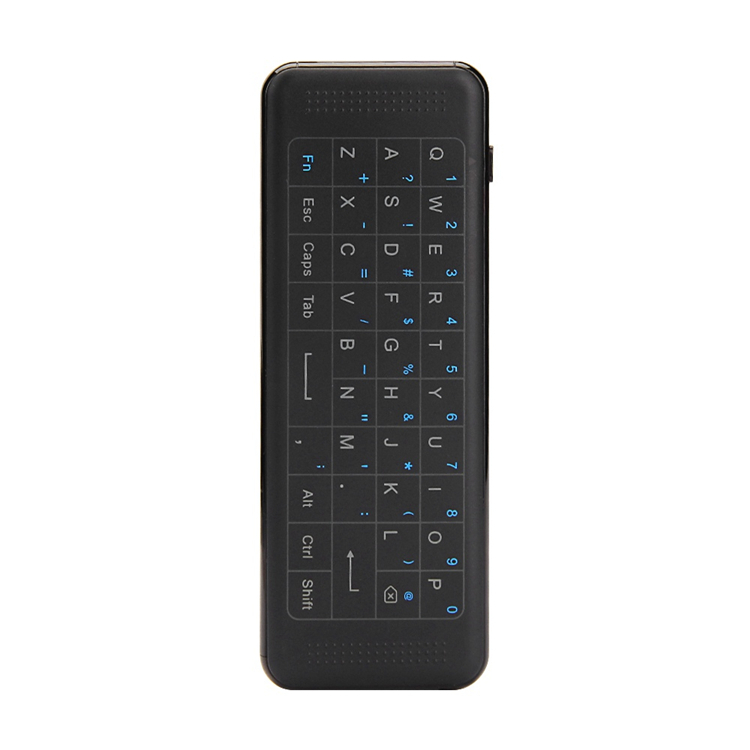 Come with 2.4GHz QWERTY Thouch keyboard + remote controller + air mouse 3-in-1 functions to meet your different needs. 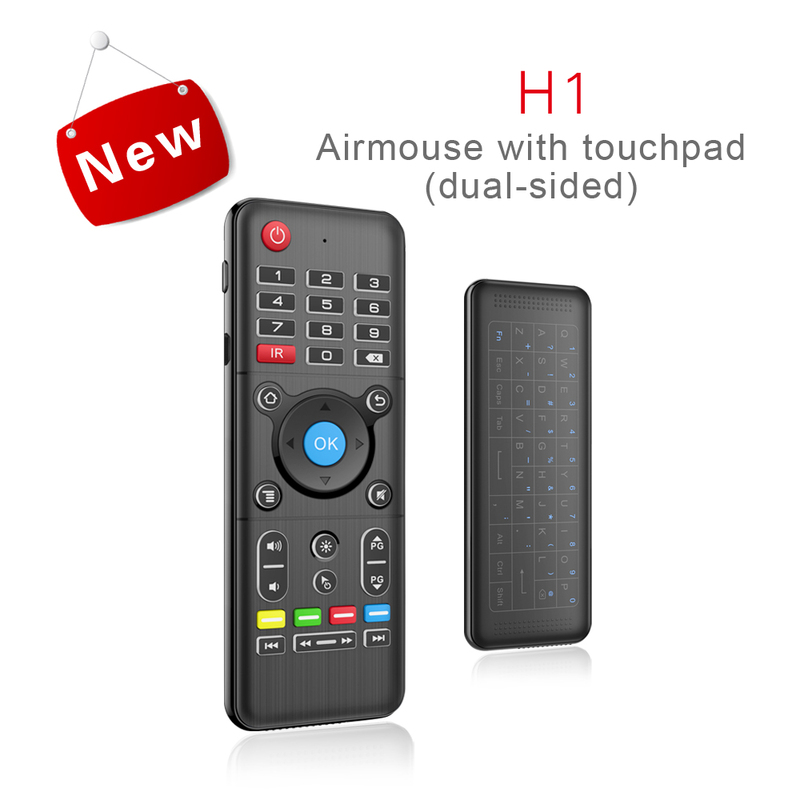 2.4GHz wireless transmission technology, super connection range can be up to 10 meters. 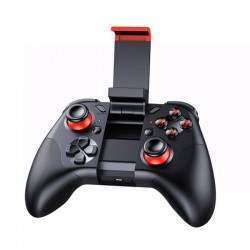 Using the unique six axis gyroscope technology with 360 degrees in any grip, easy to adopt the wrist accurately control the mouse cursor. 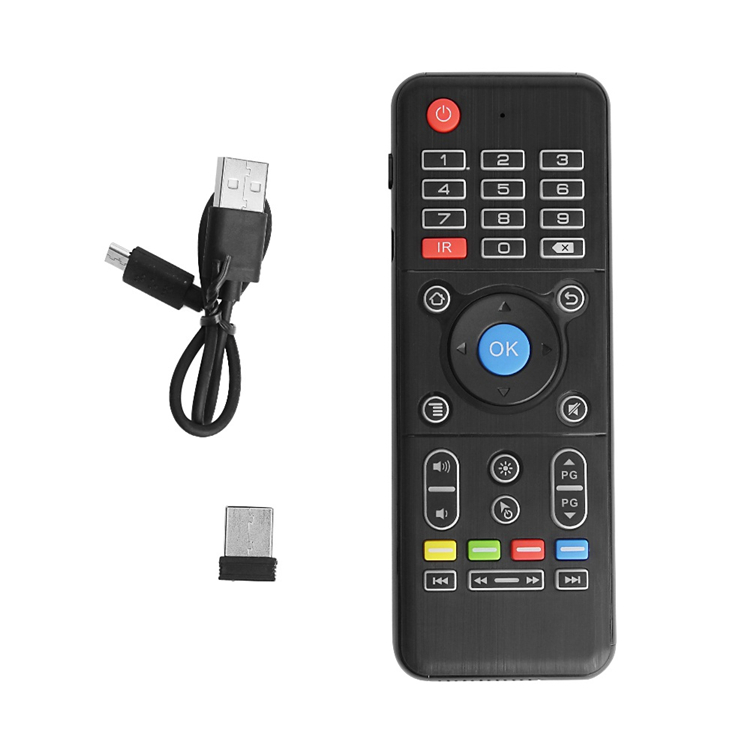 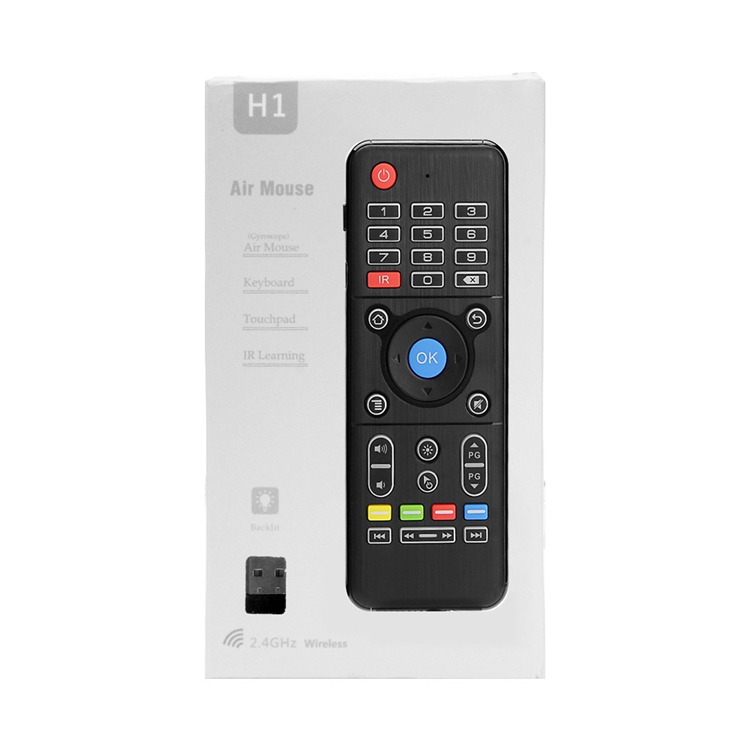 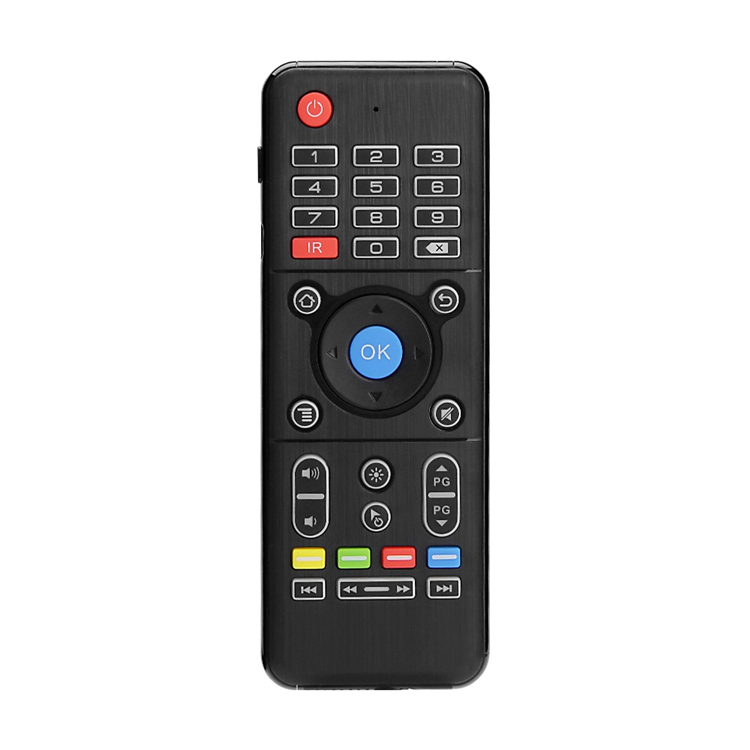 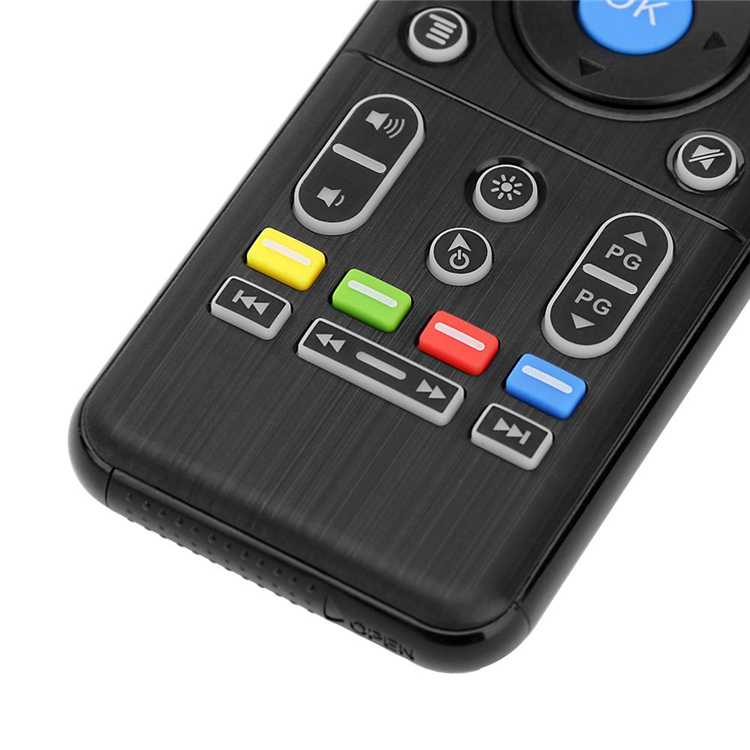 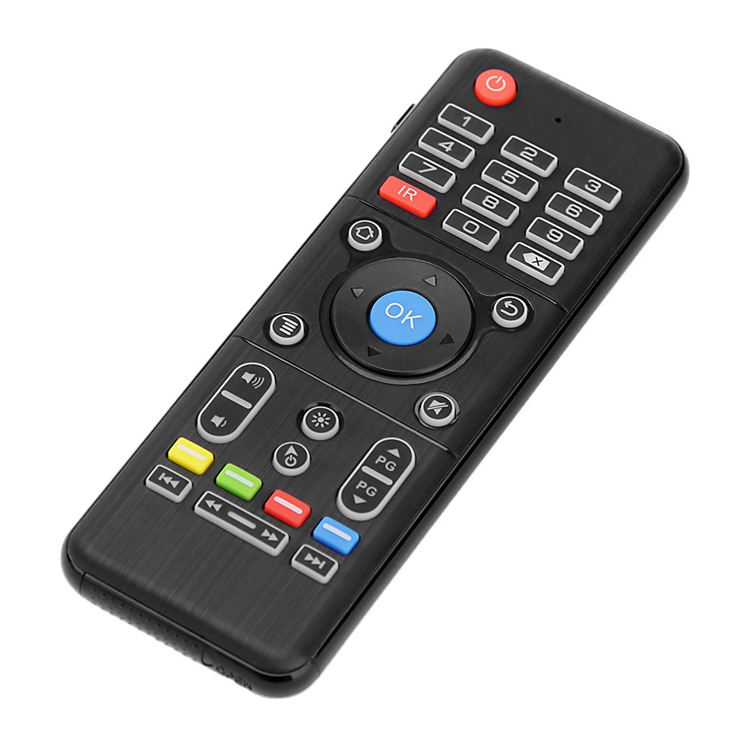 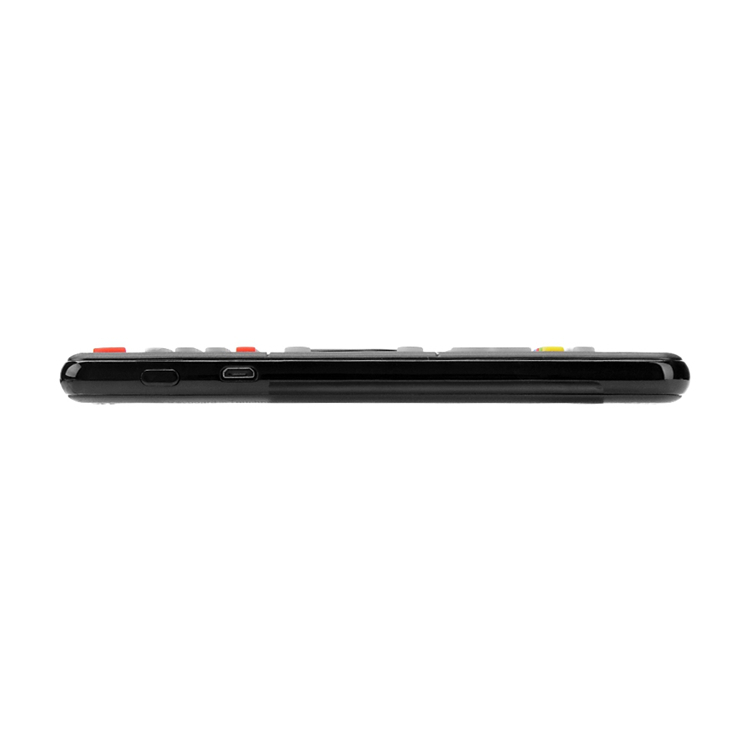 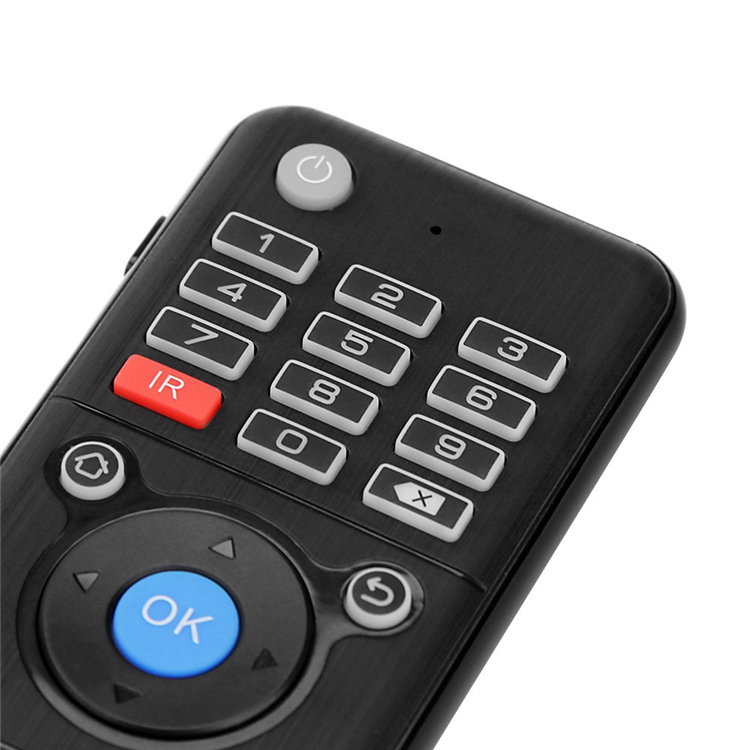 Remote control specially designed for Android devices. 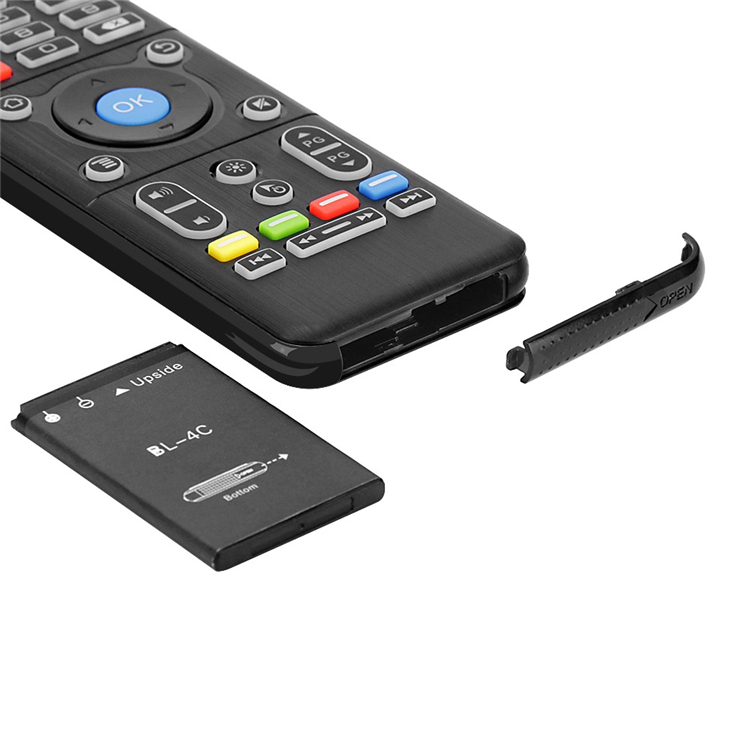 Built-in rechargeable lithium battery, charging by computer or other DC 5V. 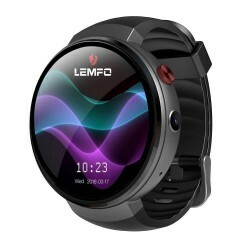 Intelligent anti-shake design, high stability.